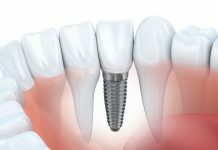 Implants are a very common solution to a multitude of dental problems and aid in preventing and reducing jaw bone loss. Implants refer to an artificial tooth root, made from metal, which is placed into the jaw. It holds a bridge or replacement tooth in place, giving a look of real teeth. Implants are used for people suffering from periodontal disease, an injury to the jaw leading to broken or loose teeth, or another problem related to teeth. There are different types of dental implants available, and they can range in cost. It is important to understand the array of implants available as well as their cost to choose the best solution for your dental needs. Implants fit into your jawbone and are fixed in their place. They support the artificial teeth and keep them in their positions. The dentures and bridges are permanently mounted which allows the person to eat or speak casually, without any fear of implants slipping or shifting in the mouth. 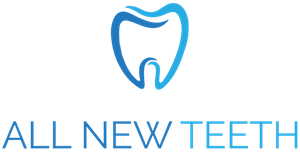 The whole mechanism feels very natural and is quite different from the conventional methods of replacing damaged teeth. 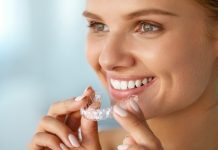 Moreover, many times the standard bridging and denturing are not realistic options due to the nature of the damage, the structure of the respective jaw ridges or gagging issues. Also, the usual bridging methods require preparation and set up of the adjacent teeth as well, while the new implants can solely be used in the affected region of the damaged tooth / teeth. Note: For a successful implementation of implants, the patient must be having healthy gums and strong bone structure. 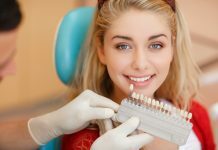 The dentist shall be able to judge and decide if the implants should be used for the patient or not, depending on his or her current and future commitment to oral hygiene. More on this will be discussed in sections coming below. There are two different types of implants available. These are subperiosteal, which means on the bone and Endosteal, which means in the bone. Subperiosteal implants are usually placed on top of the jaw by metal framework posts that protrude from the gum. This is to allow the gum line to hold the prosthesis. Artificial teeth are later on mounted on the metal post, once it is firmly secured.These implants are common for patients who do not have the adequate bone height or who are unable to wear traditional dentures. 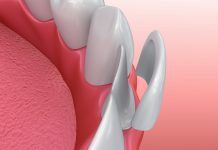 Endosteal implants are the most common type of implants. They utilize a variety of cylinders, screws, and blades that are usually surgically placed into the jawbone. Each one of these implants can hold one or a few prosthetic teeth. Once the gum tissue around the implants has healed and secured the implants, artificial teeth are then added to the post one by one. These implants are usually for those patients who have removable bridges or dentures. 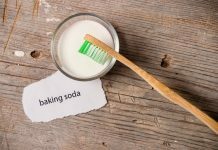 Both of these methods are the ONLY ones approved by the American Dental Association. As hinted above, dental implants involve surgical procedures and therefore need a proper checkup / evaluation, before being recommended for any patient. An exam must be completed that examines your gums and teeth as well as evaluating your bone density as well as quantities. It is necessary to ensure that there is an adequate bone structure for the implants. 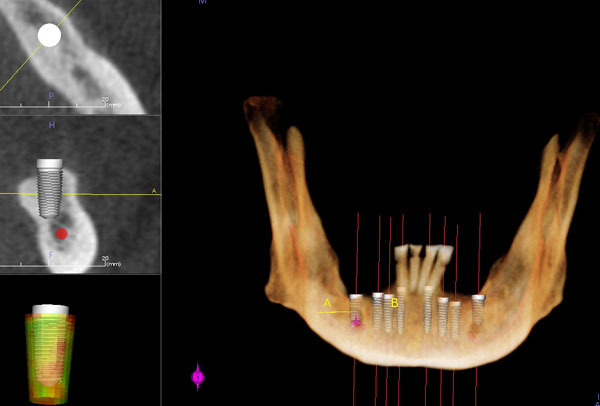 get a dental X-ray as well as a proper survey / modeling of the teeth, before deciding on implementing implants. Planning and Scheduling: Each dental implants case is different and depends on the patient involved. There are many factors that play a role and determine the need and eventual types of implants that are used. These factors include the condition of the mouth, the teeth, the face structure and the dentist’s opinion. It will also involve the participation of maxillofacial surgeon and periodontics. For those patients that do not have adequate bone structure to handle implants there may be other options involving bone or tissue grants to apply an implant. During this stage, you must inform the dentist and medical staff of your dental background in as much detail as possible. Also provide information about the medications you take regularly and any supplements that are in daily use. Certain conditions, like heart diseases, require the dentist to take special precautions before the implantations and the patient may be prescribed with doses of antibiotic to use in the run to his or her surgery. Dental implants are a great solution for missing teeth, as they offer additional benefits compared to traditional tooth replacement. Implants help prevent bone loss that can occur from missing teeth. If taken care of, implants can last a lifetime. Research has shown that some patients with implants have seen an overall improvement in their general health once they can eat certain foods again. 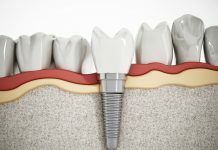 If implants are the right option for you and you are ready to have new teeth now, then the next step is to learn more about the procedure, and the dental implants cost. The dental implant is a surgery that has several stages and may take up to nine months for complete execution. 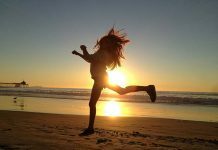 There is a lot of time taken in proper planning, modeling, healing and waiting for bone growth. Therefore, as a patient you need to wait for a lengthy period before you can examine the final results for yourself. To control the pain, dental staff provides anesthesia choices amid surgery including local anesthesia, sedation or general anesthesia. Discuss with your dental team about which anesthetic route is best for you. Your dental care group will teach you about eating and drinking before surgery, contingent upon what kind of anesthesia you have. In case you’re having general anesthesia, plan to have somebody take you home after surgery and hope to rest for the remainder of the day. 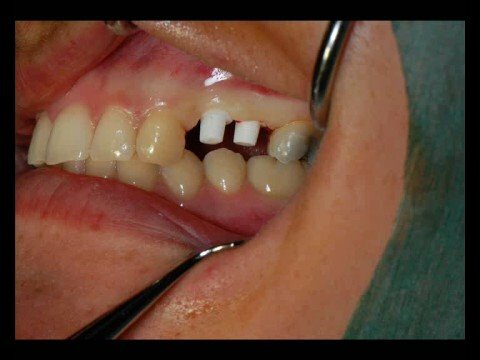 At times the dentist may be required to complete a bone grafting in your prospective implantation area. This involves transplantation of a small bone piece to the potential area, with an aim to provide the implant with a solid foundation to be screwed in to. Jaw bone grafting is required only if the patient’s jaw bone structure is weak or too soft, which would not allow the implant to settle securely and can cause slipping of the installed implant. The time for recovering from the grafting procedure can be up to nine months! This is the stage where the major action takes place. It involves the dentist cutting open the section of the gum and reaching to the jaw bone. The bone is then drilled, and holes are made in which the implant metal post/s will be laid in. The post is put in the lower levels of the jaw bone to make sure that it is fully embedded. Usually, as the post-implantation is given time to rest properly and for the surrounding bone / gum structures to adapt accordingly, the dentist may place a temporary denture to replace the missing teeth solely for aesthetic purposes. This denture can be taken out while sleeping or even for cleaning. It would be removed once the implant is ready for the addition of the crown. After the insertion of the metal post/s in the jaw bone, now the patient must wait. This stage is called osseointegration and involves the growth of the bone and its unification with the metal structure screwed in. The period for the completion of this process can be up to six months. 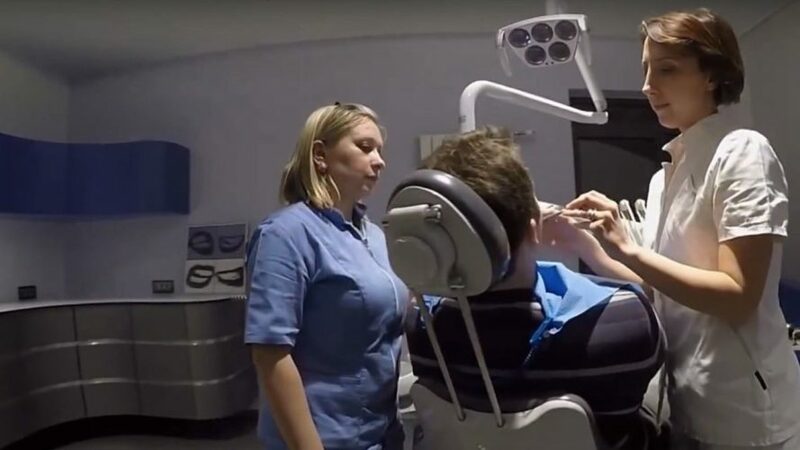 Once the process has completed, the patient now has a reliable base for the artificial tooth / teeth to rest on (Similar to how roots are to natural teeth!). After the successful growth and adaptation of the jaw bone with the metal posts, the dentist will attach the abutment. This process may or may not require another surgery ( a minor one), depending upon the patient’s oral condition itself. If no surgery is involved, the dentist will just attach the crown. The abutment is then appended to the dental implant. The gum tissue is then shut around, yet not over, the abutment. the patient won’t require additional surgery. Since the abutment extends past the gum line, be that as it may, it’s easily noticeable when the patient opens its mouth — until the dental specialist finishes the tooth prosthesis. A few people don’t care for that appearance and want to have the abutment set in a different procedure. You have the flexibility of choosing your preferred type of artificial teeth. 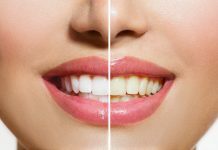 After the installation of the abutment and the healing of gums (time: 2 weeks), the dentist will review the impressions of your mouth and then create an artificial tooth, which will best suit your jaw and mouth. A put-on implant prosthesis: This type is removable. It is similar to the regular denture. The implant comprises of an artificial tooth (colored best to match with your teeth) and pink plastic gum. The tooth and gum are mounted on the metal post and secured to ensure stability. You can take it out for cleaning and repairing. This implant is more affordable compared to the fixed version, mentioned below. 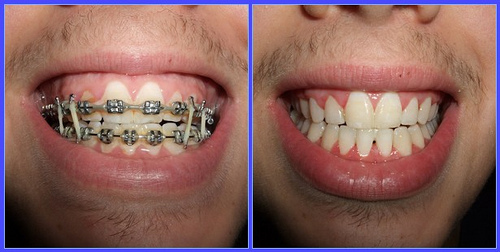 A fixed implant prosthesis: As you would have assumed, this implant is permanent and irremovable without surgery by the dentist. The tooth and the gum are screwed / cemented to the abutment. It is more expensive, but gives a more natural feeling and is optimum in the full dental implants surgery, if you have several missing teeth. Due to the way of the surgery, and with the delicate tissue management described above, distress is negligible and recuperating is exceptionally predictable (95 – 97% recovery/success rates). Be that as it may, each circumstance is distinctive and your dental specialist ought to give you knowledge in light of your personal oral circumstances. envisions. It involves a succession of exceptionally well and thoroughly considered, composed processes — in actuality, it is generally — uneventful. However do note that just with any type of surgery there might be side effects that could occur, depending on individual to individual. However, with proper dental hygiene and regular appointments with the dentist you should not run into trouble. The cost of tooth implants can vary greatly. A conservative range for implants is about $3,000-$4,500. This covers the exam fees, treatment planning, as well as the surgery. Generally, dental implants are not secured by dental insurance as of now. There may be a very faint chance of it being conceivable under your medical insurance arrangement contingent upon the insurance terms and/or reason for tooth loss. 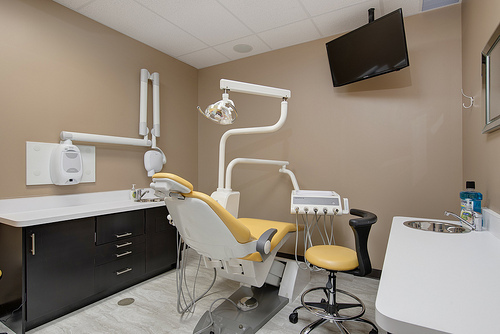 Nitty gritty inquiries regarding your individual needs and how they identify with insurance ought to be examined with your dental practitioner and insurance provider. More often than not insurance companies consider implants to be elective procedures, even though they are now a standard of care for replacing missing teeth to ensure the jawbone stays healthy. 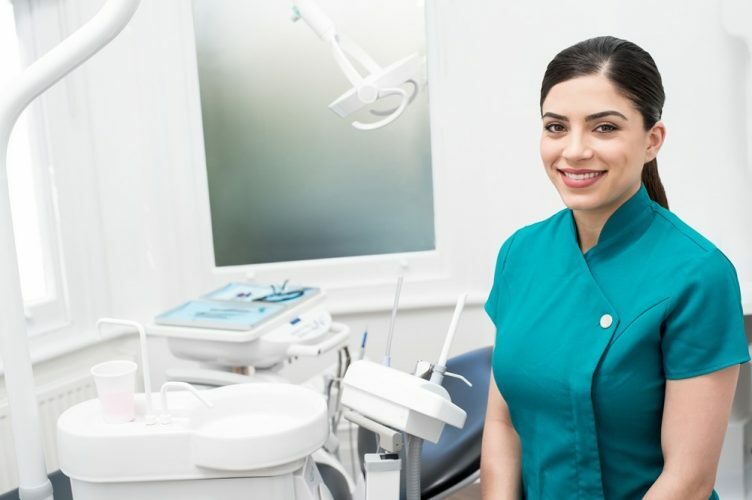 Since dental implants are not supported by most insurance providers, it can get quite difficult for the average Americans to get them done in their homeland. The good thing is that they can get them done out of America, with very similar quality and a price which is several times less on most occasions. An increasing number of people are traveling as, what has come to be termed, ’medical tourists’. These medical tourists include all kinds of patients, who are seeking all kinds of medical help. Patients Beyond Borders stated that, in 2014, an estimated 1.2 million Americans traveled abroad to seek medical assistance. 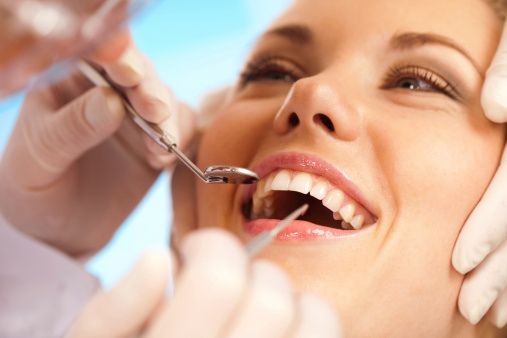 There are several benefits and a few risks that accompany you if you are traveling for dental checkup and surgery. As aforementioned, dental surgeries abroad carry a low price tag. All the costs for various stages and checkups are stated up front. Quality of treatment is same or at times even better. No waiting lists and availability of flexible schedules. You get to enjoy a mini vacation, during preparation and eventual operation. There is no dental malpractice protection for surgeries conducted abroad. Following up to dental condition post-surgery is difficult or even impossible. There is always a possibility of contracting a disease while traveling or staying in a foreign country. There is always a chance of poor regulation during the surgery and involvement of low-quality materials used to bring the cost of the surgery down. 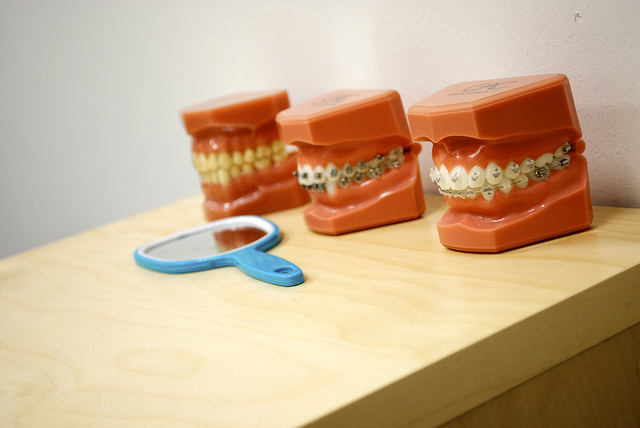 The dentist experience and qualifications may be of a lower standard than accepted in America. Better Appearance: Dental implants look and feel like your own teeth. You can now smile freely. Better Speech: Poor dentures can cause slippage and lead to mumbling / slurring of words. With dental implants, you can talk without worrying about dentures slipping. Better Chewing: Chew without worrying about losing your dentures. Eat without any pain and make the most of your mouth. 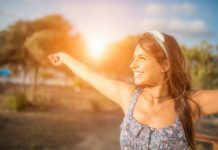 Better Self Esteem: Once you get your smile back, you get your self-confidence back as well. Feel better and have no shame about your dental condition anymore. 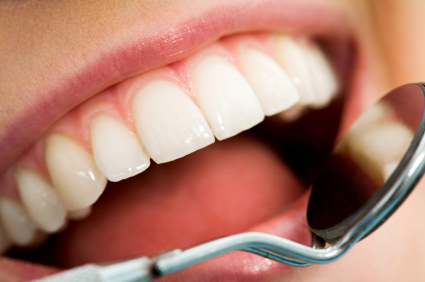 Better Oral Health: Surrounding teeth and gums are not affected by dental implants. Hence, these remain in their natural state. Individual implants can last for a life time and also provide greater access to teeth while brushing, without causing any pain. By understanding the process, the cost of dental implants, and the care, you can make the best decision for your smile’s future. Discover how you can figure out tooth implant costs the correct way.